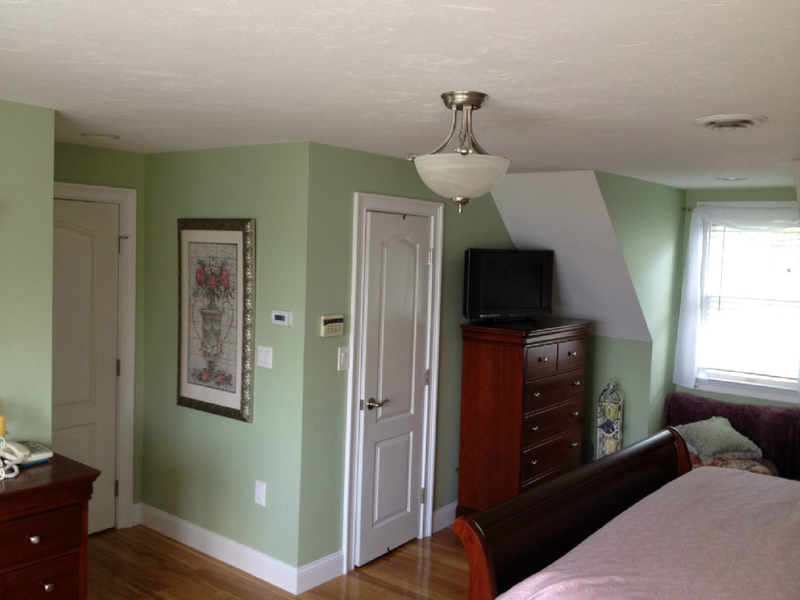 Drago General Contracting is New England Soundproofing partnered Contracting Company to allow the great high end contracting services into people’s homes that need soundproofing. 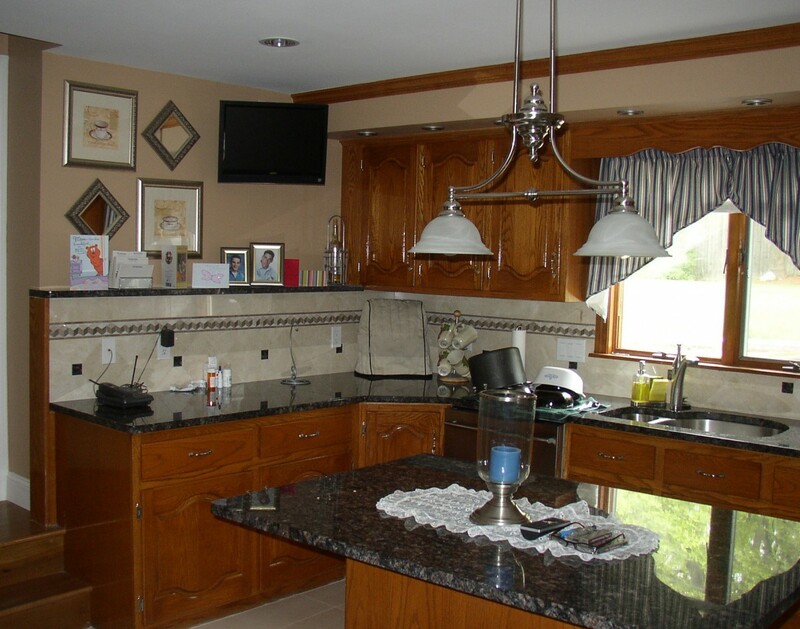 Drago General Contracting provides superior service to meet your needs throughout the Boston Massachusetts areas, including real estate projects, home improvement, renovations for both commercial and residential, and much more. Drago GC offer services such as Project Consulting to help you as much or as little as you like. Get help with direction on a project you want to do, from planning to shopping to completion. We're there the whole way.